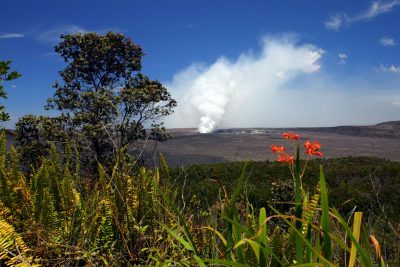 Explore the breath-taking scenery and geographical uniqueness of the largest of the Hawaiian Islands known as 'The Big Island'. 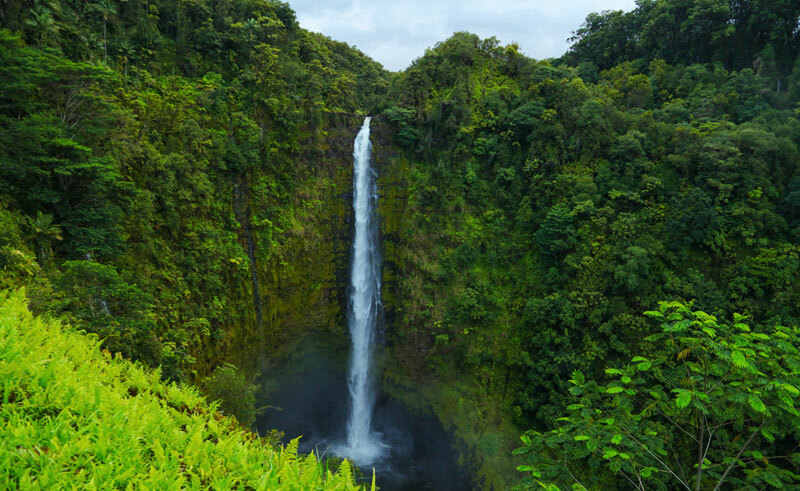 Explore emerald jungles, swim under crystal clear waterfalls, relax on stunning sandy beaches or trek high into the mountainous regions inland. 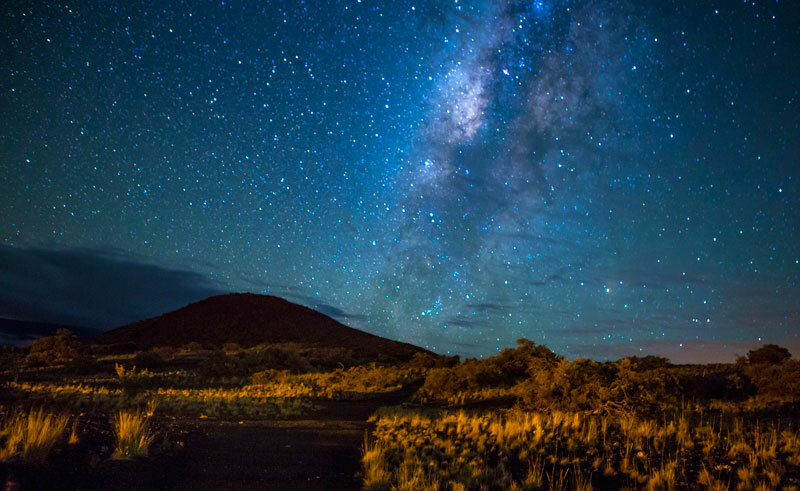 With one of the world’s most active volcanic national parks on your doorstep, the range of optional excursions will be sure to keep you entertained and energised throughout your stay on the Big Island. This itinerary is intended as a guideline only. Please speak to our Travel Specialists regarding your specific requirements and we can tailor an itinerary for you. 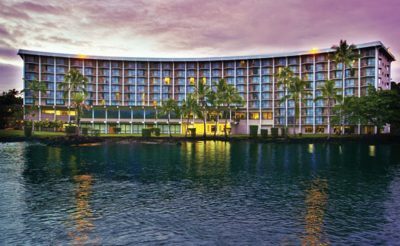 Arrive in the Big Island and transfer to your hotel. The rest of the day is at leisure. 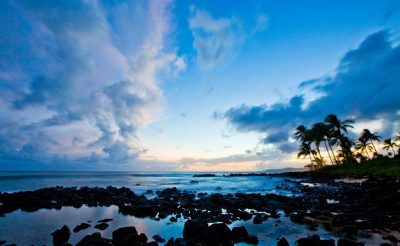 Spend the next few days enjoying the delights of the Big Island. Fly high over the mountainous terrain on an adrenaline pumping helicopter ride seeing the island in a different light or explore on a day tour visiting a multitude of stunning sites and attractions. 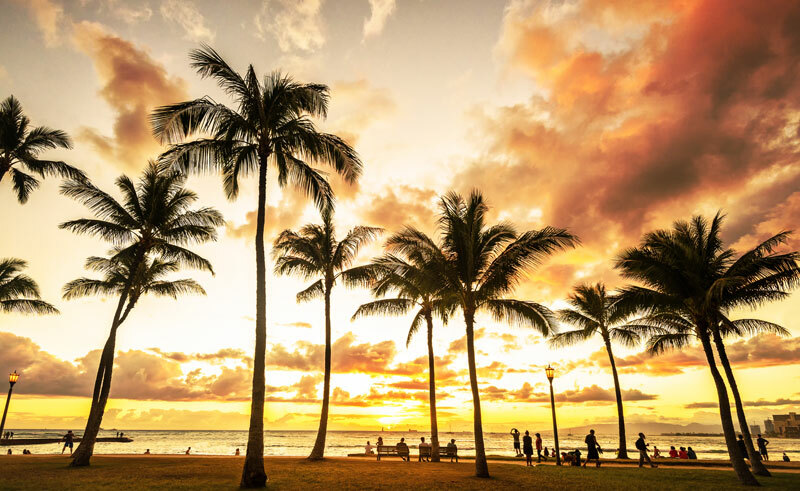 Head out into the idyllic waters to dive, snorkel or swim with dolphins before returning to the luxurious retreat of your hotel to experience some traditional Hawaiian food, drink and hospitality. The rest of your stay be it 3 or 6 nights is at leisure. 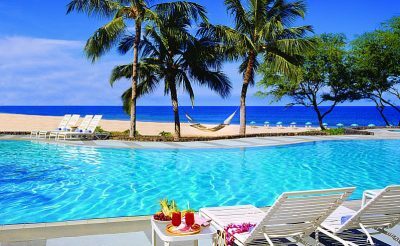 The luxury resort 540-room Fairmont Orchid is a 5* resort set on 32 acres of oceanfront with a private sandy lagoon. 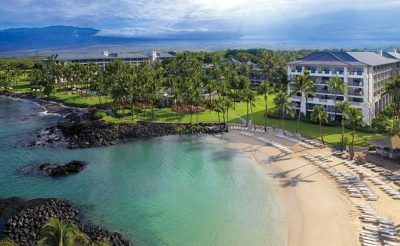 Situated on the sunny Kohala Coast, Hapuna Beach Hotel is nestled into the bluffs above the award-winning Hapuna Beach. The Big Island, although the youngest island in the Hawaii chain is also the biggest and home to Kilauea; one of the worlds most active volcanoes, Mauna Kea- the tallest sea mountain in the world at a staggering 33,000 feet, Mauna Loa- one of the worlds biggest volcanoes and finally Hawaii Volcanoes National Park, the largest park in the state. 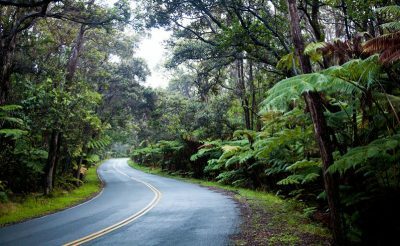 Discover the inspiring natural beauty of this island on a grand tour around the Big Island. This four hour excursion will take you out to sea on-board a Willard Navy Seals boat to swim with wild spinner dolphins.